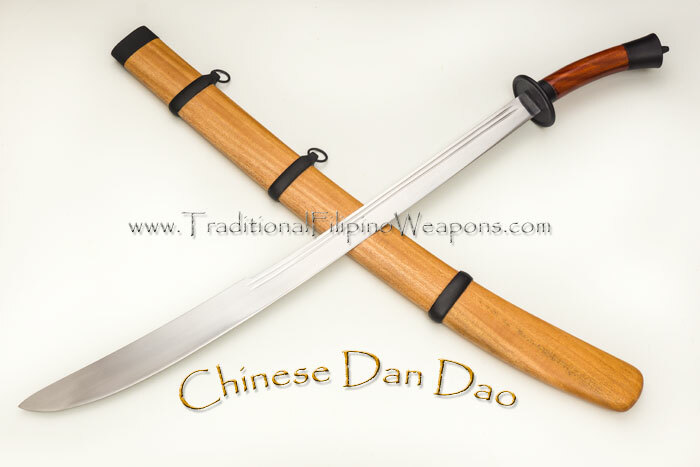 Chinese Jian – A first, ever, for TFW is now the start of the Traditional Chinese weapons with this double-edged Jian (Gim or straight sword) and the Dan Dao Saber. 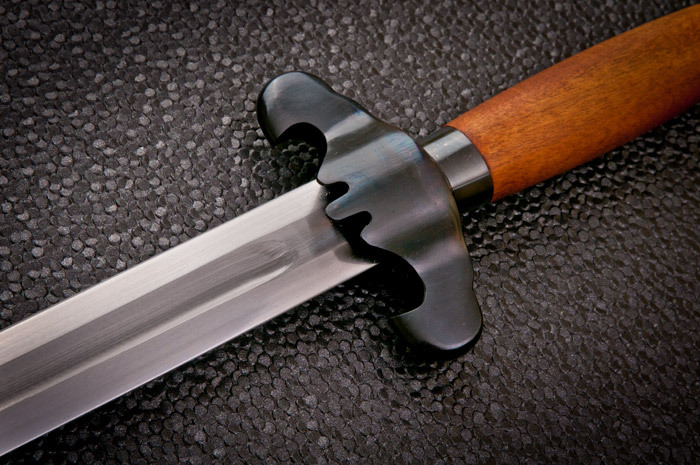 With a tapered blade which is one-quarter of an inch at the hilt and an eighth inch at the tip this straight sword has both a stiff spine and slightly flexible final third of the blade. It is as far from a Wushu sword as one can get and harks back to the Warring States period of 401~221 B.C. 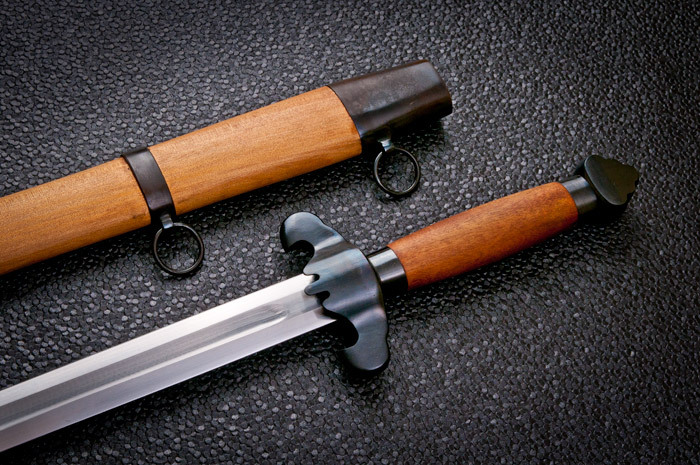 The Jian was said to take 10,000 days to master, in comparison to the 100 days to master the saber or broadsword, so sophisticated a weapon it is. 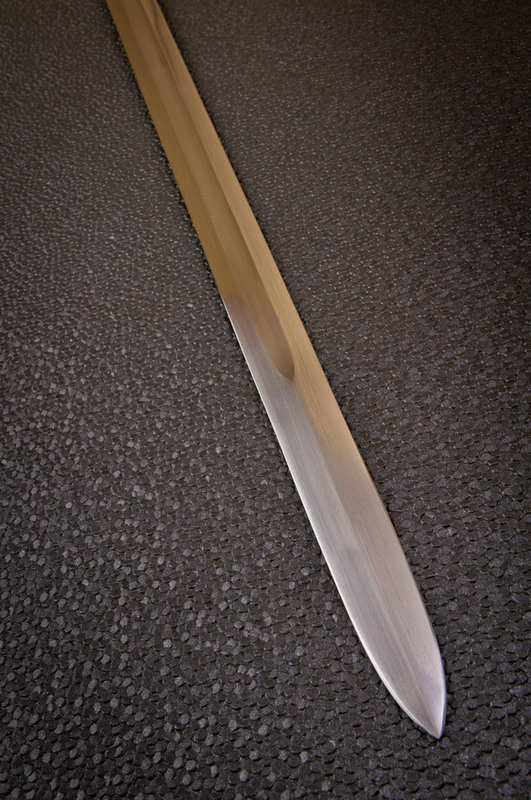 This sword, being a full 1.7 pounds is balanced, but substantial in weight. It can be used by advanced Tai Chi practitioners, Kung Fu stylists, or those who may want to test its cutting capabilities. 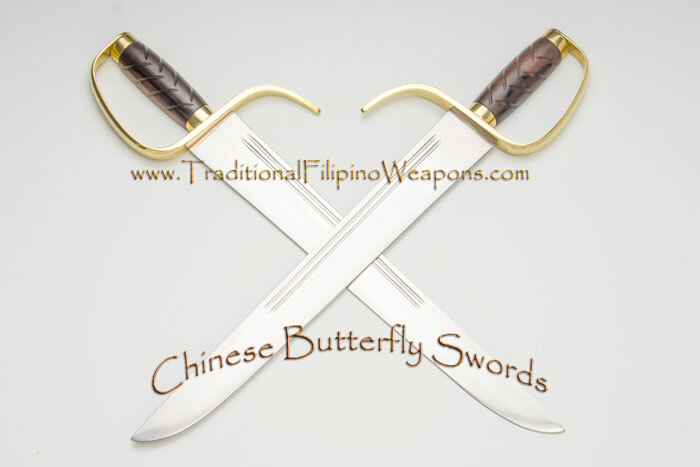 It is unlike any other and worthy of the highest skilled sword practitioners. 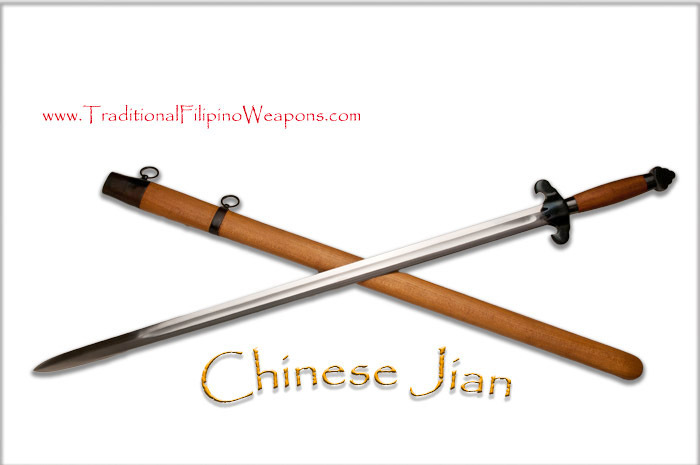 Here is a video of experts describing the Jisan as well as some of the other Chinese swords in the TFW collection.